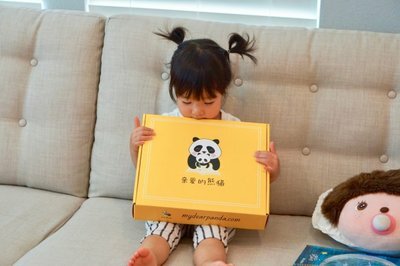 Enter your email address below to receive a notification when Dear Panda starts accepting new sign-ups! 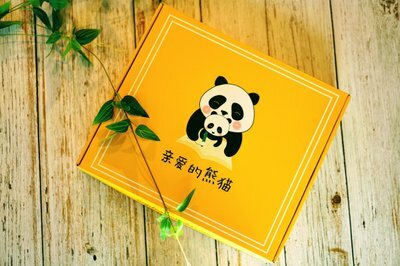 Enter your email address below to receive a notification when Dear Panda is accepting new sign-ups again. 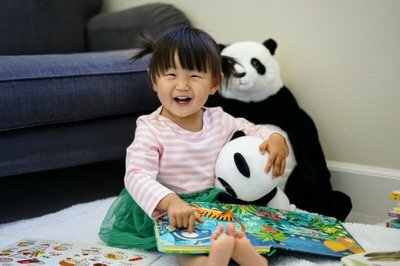 Dear Panda - Learn Chinese in a Fun Way! 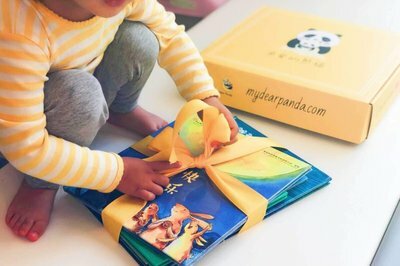 Dear Panda is the first subscription box that delivers high quality curated Chinese board and picture books directly to your home! Each month we hand select books based on a fun and educational theme. Through reading books and making crafts, your kids will learn Chinese and Chinese culture in a fun way! 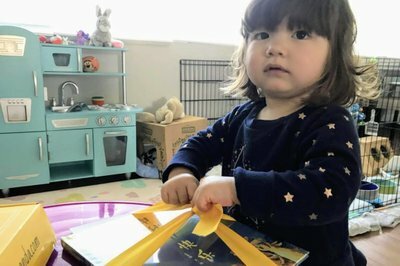 Fun and educational books and crafts that your kids will LOVE! Every month is a new journey for your kids to adventure a new topic and grow their love of reading. 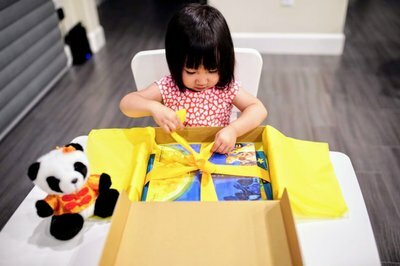 With activities designed by educational experts, Dear Panda makes learning Chinese fun and effective! It's not just for kids. 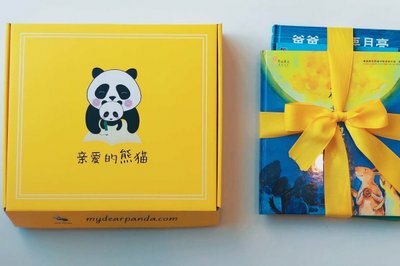 You can buy books to LEARN CHINESE on our website! Dear Panda doesn't have any reviews!